Davao City is one of the best city in the whole Philippines and have been acclaimed as "The Most Livable City in Asia". Several tribes have settled on this land and the utmost region of Davao way back from our ancestors era. One of those tribes is the Bagobo. They are the first who have settled here in Davao and made a submerse community. Bagobo tribe owns a unique cultural identities that are now distinguished from all over Davao. One of these is the Bagobo Dance. Bagobo Dance or "The Rice Cycle Dance" is an ethnic dance and originated solely from the Bagobo tribe. This dance shows how Bagobos plant and process rice and cycle of it. The number of Dancers for Bagobo dance actually varies. But usually it is eight girls and six boys. Bamboos, Bilaos and rainmaker are some of the props used for this dance. 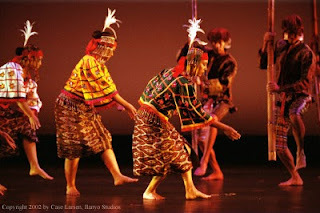 Other names for Bagobo Dance is "Sugod Uno" and "Miyamas neng Ommoy". Ommoy is a Bagobo dialect term for the rice grains without husks on it. The main instrument used is a tibal drum made up of animal skins. For the costumes, the boys wear knee-level pants used for farming in the field, head band that has many colors, body band and necklaces made of beads. For the girls, they wear malong, a feather head dress and necklaces made of beads also. Here is an example of the Dance. 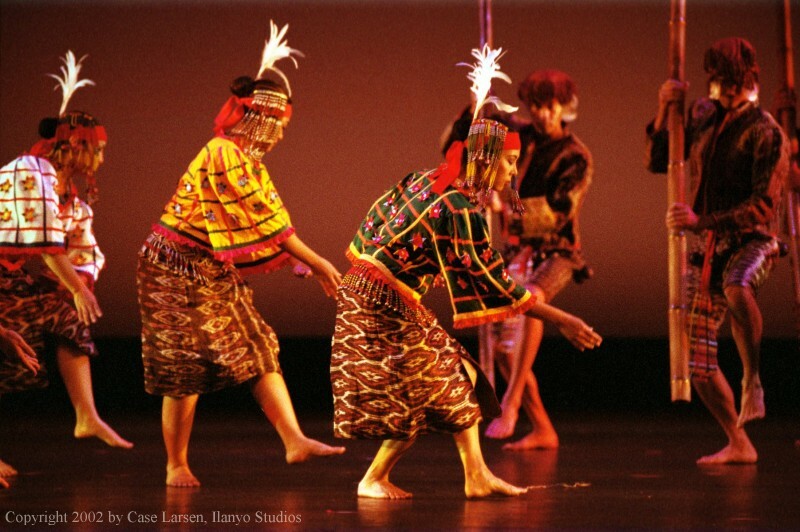 Performed by the Ramon Obusan Folkloric Group in 2001 as part of "Durian: Isang Alamat Bagobo". These cultural identity will make Dabawenyos a proud tribe. Hi, I received your request on advertising on my blog, however there seem to be some problem with the Entrecard website - could not access it to approve your ad. Also, could not drop on your Entrecard for the same reason. You have any problem accessing Entrecard website? Hopefully, the problem will be solved in the next few days.